Fast and simple with plenty of options! You can upload a completed PDF file from Apple Photos, iPhoto, Aperture, InDesign, and more. You can also use our Online Book Designer for drag and drop ease using our templates. We also have plenty of help for creating photo books so you’re never stranded. 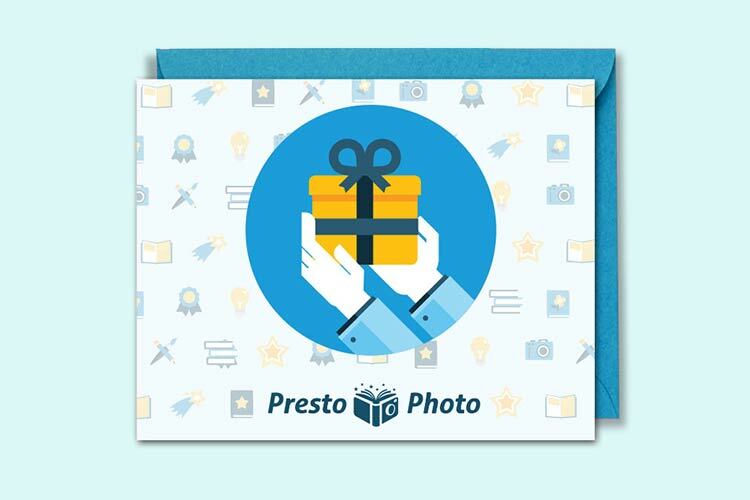 Upload your Apple iPhoto, Photos, or Aperture photo book to PrestoPhoto! 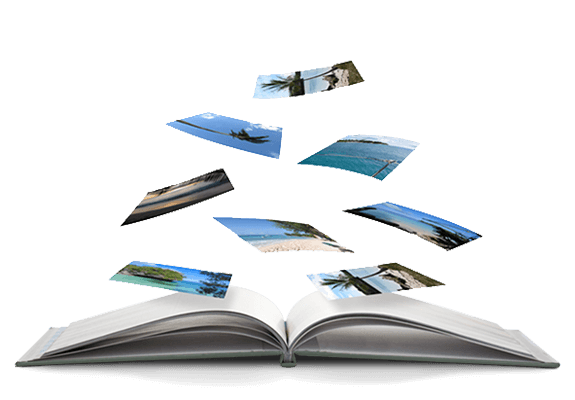 Easy to use Apple photo project ordering, with cover to cover previews for uploaded books. We’ve printed thousands of iPhoto, Photos, and Aperture books for our customers and they’ve saved money every time. 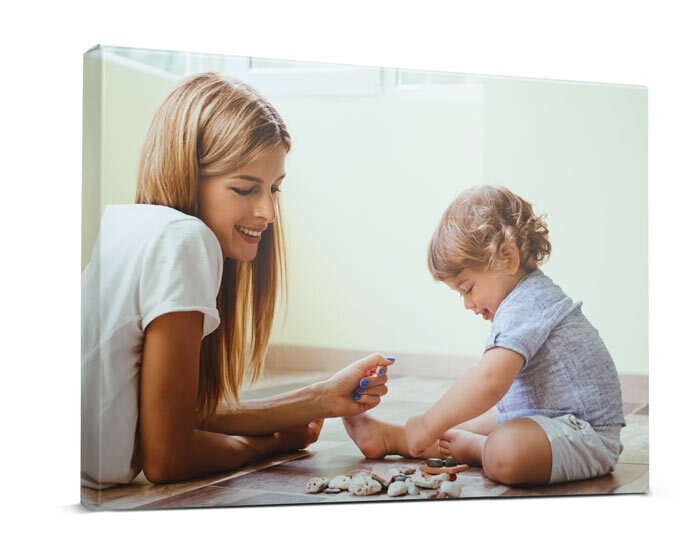 Our product offerings include True Canvas, Faux Canvas, Metal and Acrylic Prints in over 20 sizes. 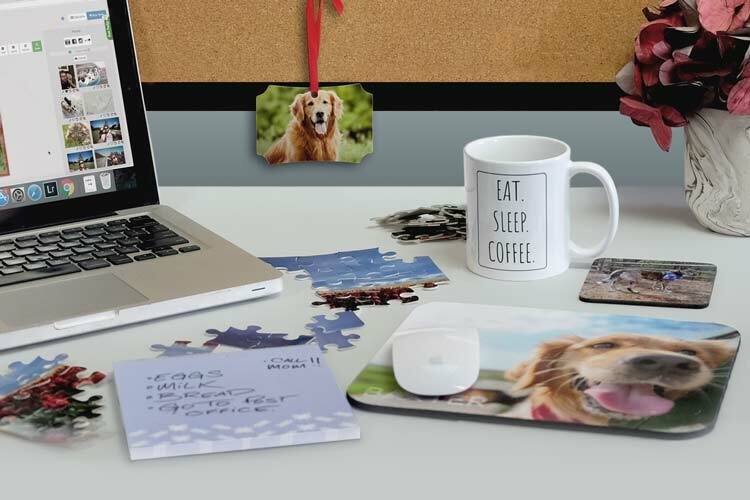 Print your Apple Photo Calendar with ease, just upload and print. 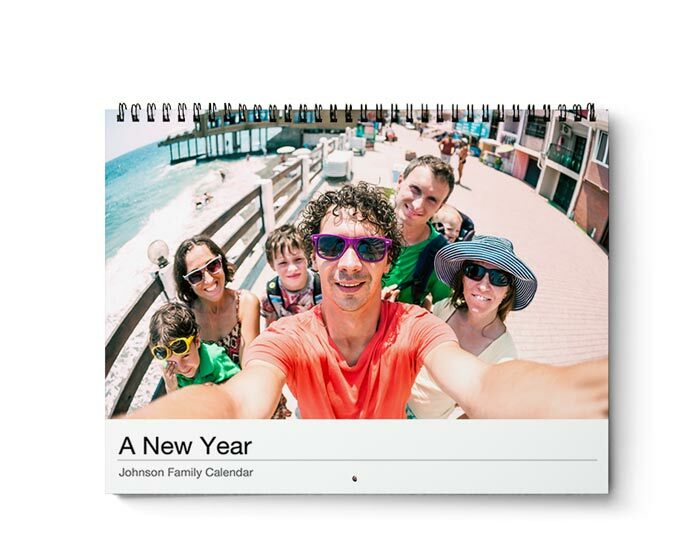 You can also create your personalized photo calendars with our Online Designer quickly and easily. PrestoPhoto greeting cards cost 40% less than generic store bought cards and 40% less than leading online photo sites. 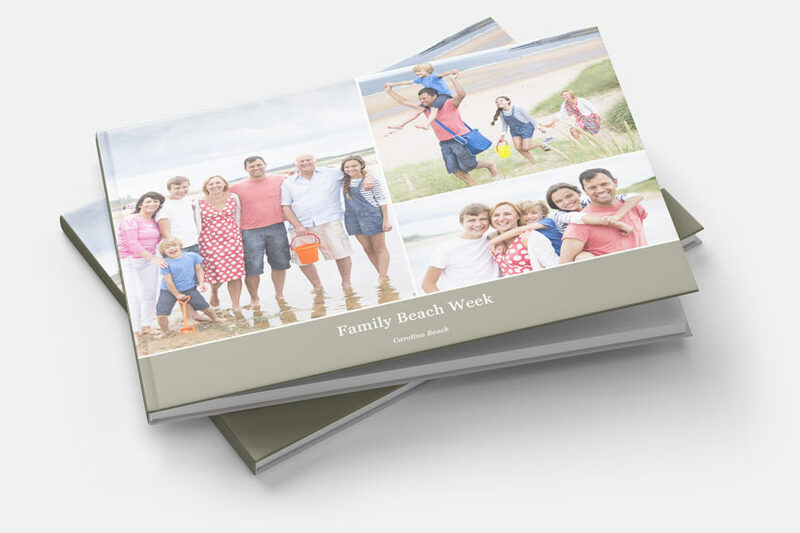 Create a photo book easily using your photos and our online software. It's fast, simple, and all your work is automatically saved! Have you created a complete PDF that you’d like to print? Try PrestoPhoto's easy PDF Uploader! 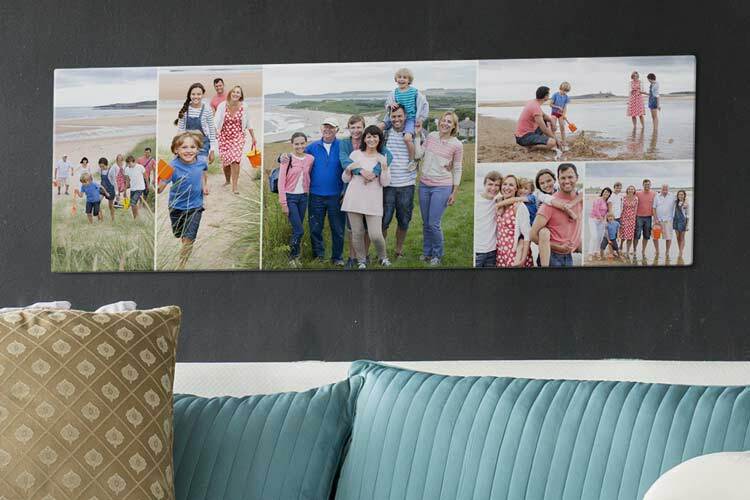 Use our templates to create panoramic collages on Acrylic, Brushed Metal, or True Canvas. 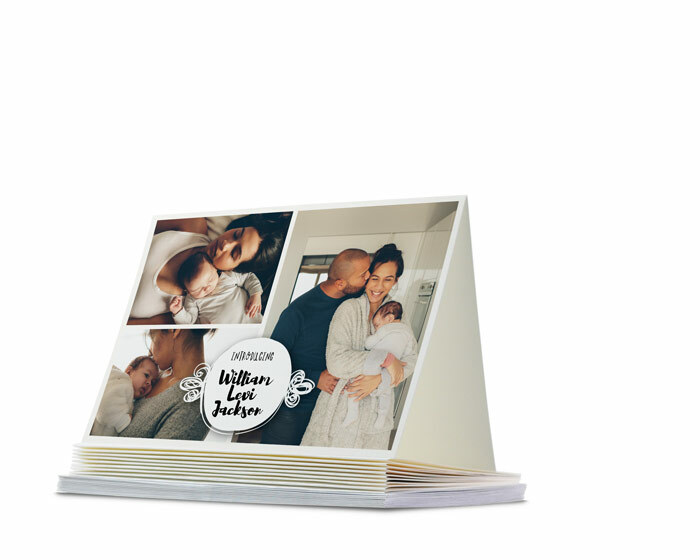 Every size has a set of templates crafted to show all of your favorite photos. With great quality, prices and options, PrestoPhoto is the perfect fit for your Lightroom book! Just upload, print, and enjoy. 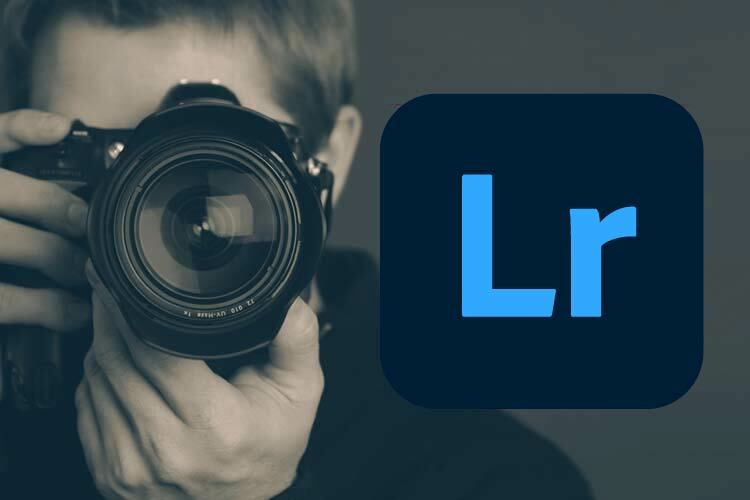 If you need help creating a book in Lightroom or about printing from Lightroom, we got you covered too. 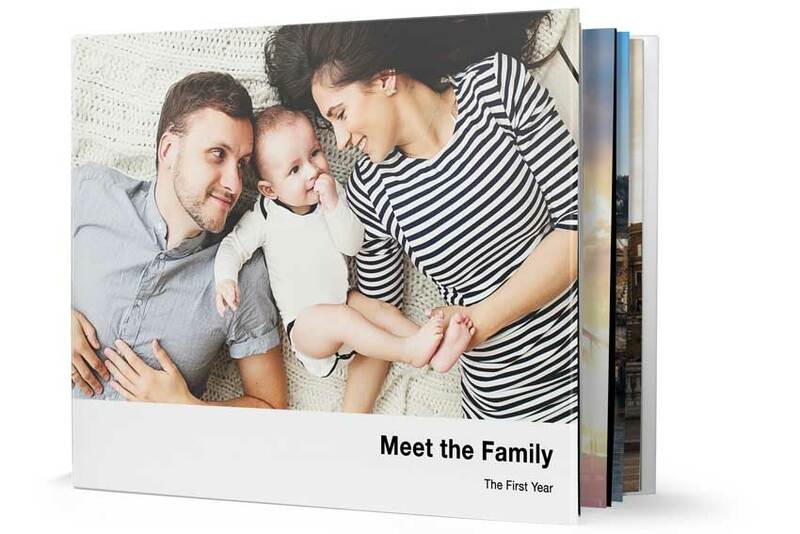 New to Presto Photo is our Layflat Photo Books, which come in Seamless and Hinged binding types with 7 sizes to choose from. 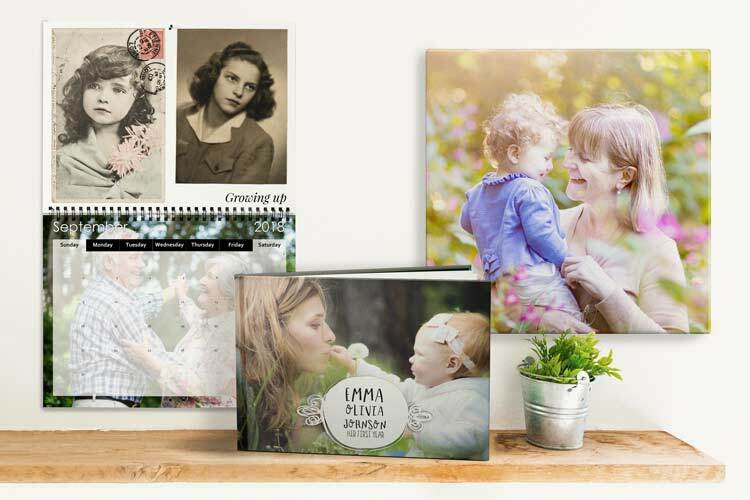 Great for Architecture Portfolios and Design Portfolios, Layflat Photo Books make an impression. 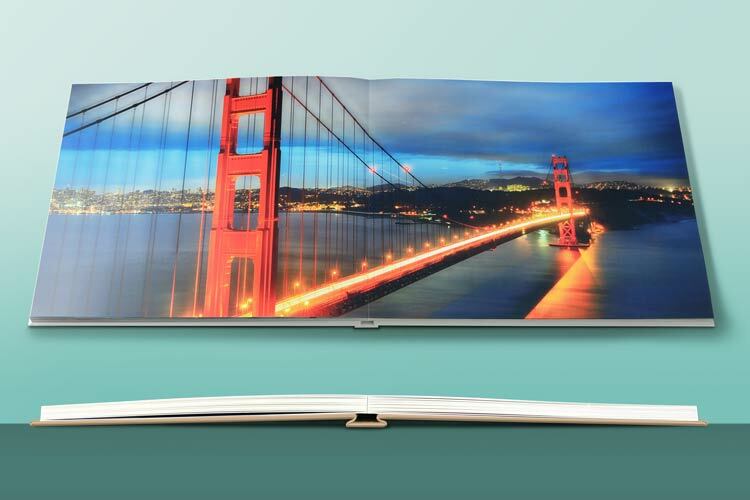 Create beautiful 2-page spreads that flow across the pages without worrying about losing anything in the gutter! 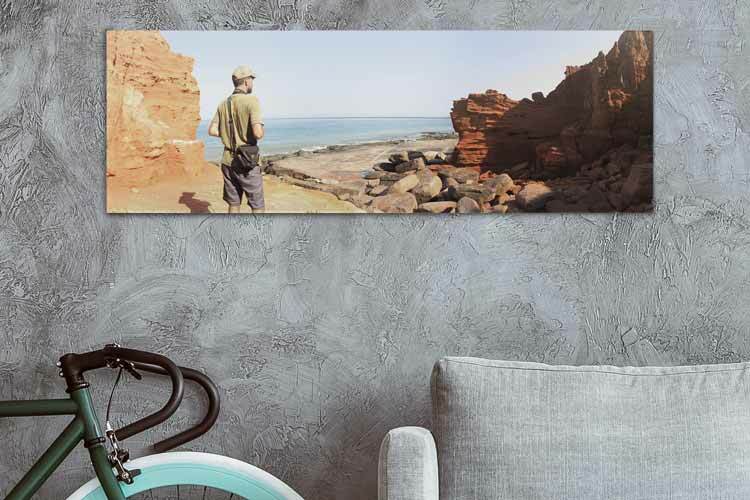 See the whole picture, on Acrylic, Brushed Metal, or True Canvas. 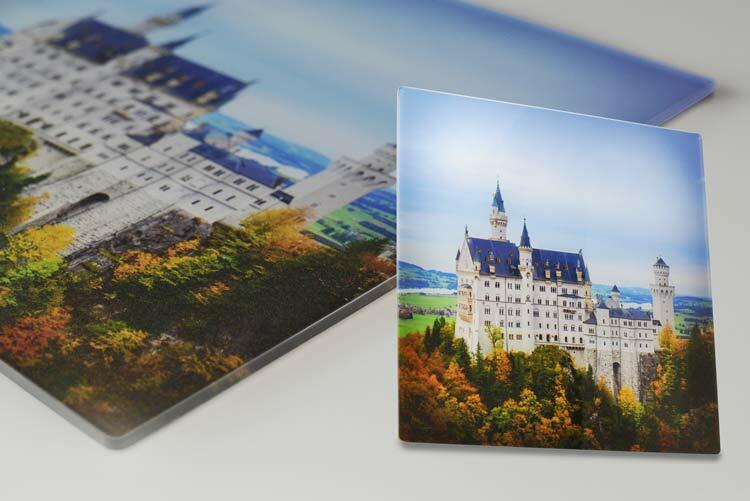 Our Acrylic Wall Prints come on 3/16” clear Acrylic sheets with Beveled edges, hanging bracket pre-installed on the back. Print crystal clear photos that are water resistant too! 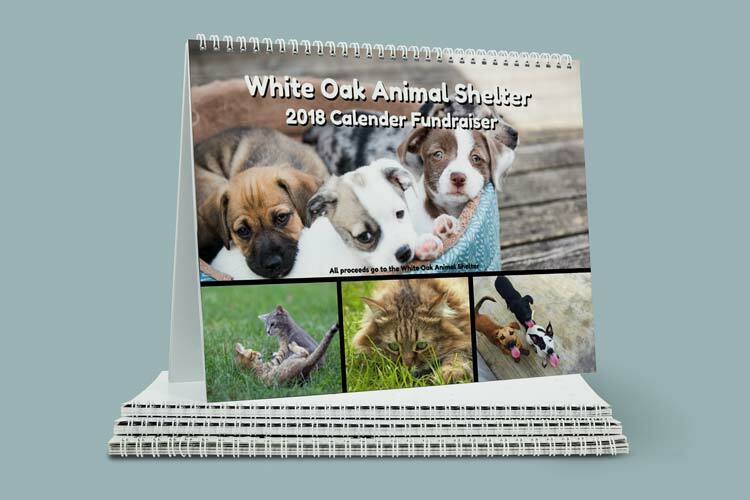 Start a Calendar Fundraiser for your organization, local school, animal shelter, and more! 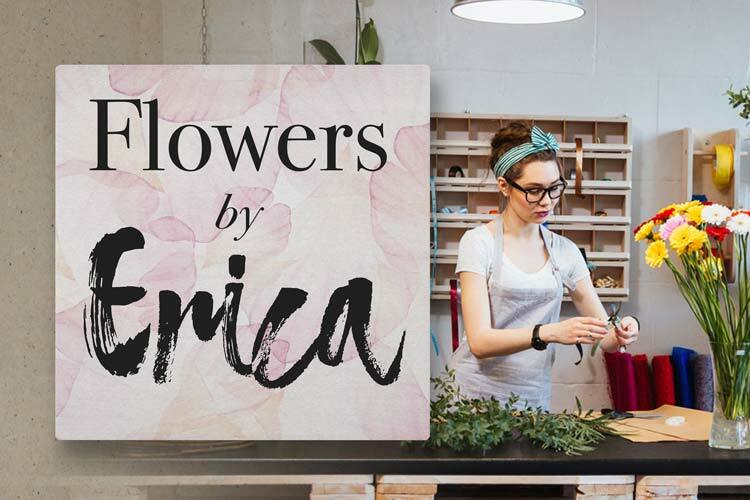 Our easy to clean and durable, aluminum metal signs are perfect for any business. We offer a wide variety of sizes with either our brushed matte or gloss finishes. 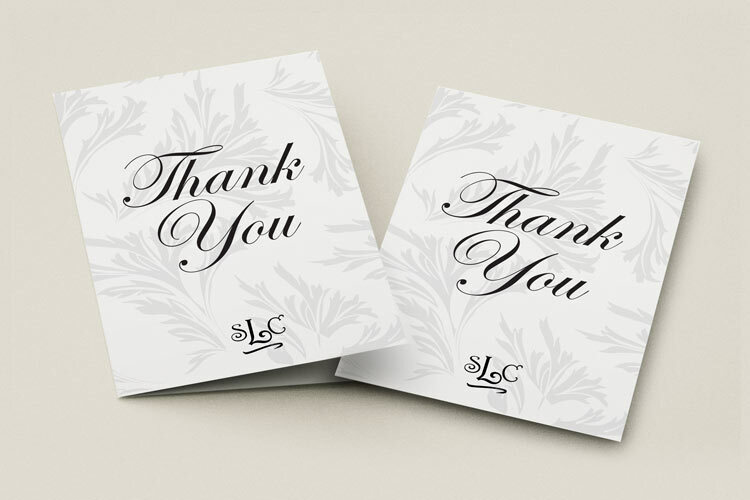 Custom Printed Stationery. Flat or Folded, envelopes included! Consider our Gift Certificates! An easy and thoughtful gift that empowers creativity and individuality. 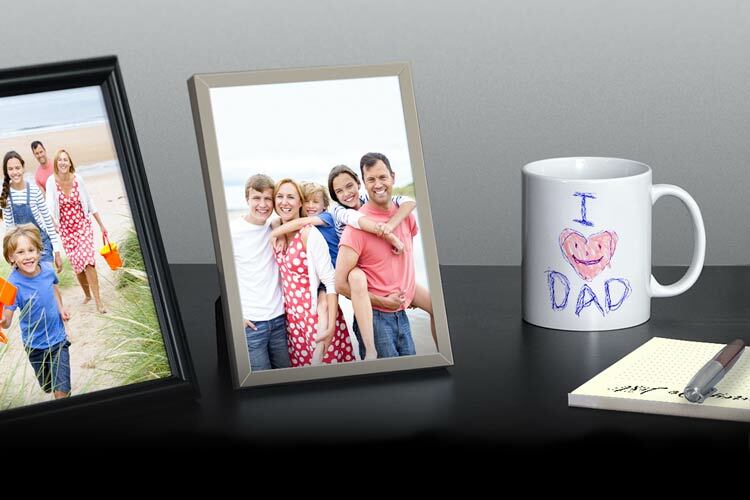 Give your loved ones a way to turn passing moments into cherished memories. It was all good! Can't wait to see the photo book. Thank you.